Pakistan carried out airstrikes and shot down two Indian jets on Wednesday, Pakistani officials said, a day after Indian warplanes struck inside Pakistan for the first time since a war in 1971, prompting leading powers to urge both sides to show restraint. Pakistani stocks fell sharply during morning trade with the benchmark KSE 100 Index down 3.34 percent and the narrower KMI 30 index down 3.6 percent in Karachi. The Indian stock market was down around 0.5 percent. 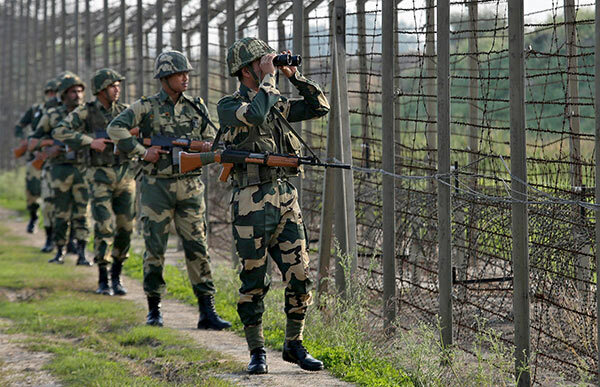 On Tuesday evening, Pakistan began shelling using heavy caliber weapons in 12 to 15 places along the de facto border in Kashmir, known as the Line of Control (LoC), a spokesman for the Indian defense forces said. “So far there are no (civilian) casualties but there is panic among people,” said Rahul Yadav, the deputy commissioner of the Poonch district where some of the shelling took place.